The ISRO chief says Space Physics Laboratory has proved its expertise in developing lunar and interplanetary instruments for Chandrayaan-1. 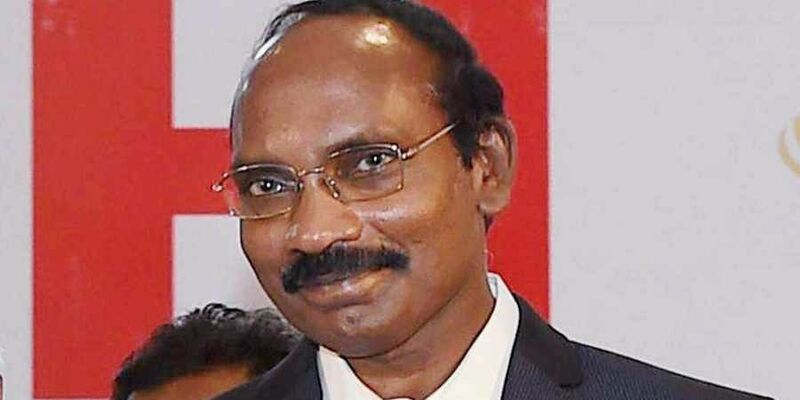 THIRUVANANTHAPURAM: ISRO chairperson K Sivan, while addressing a function celebrating 50 years of the Space Physics Laboratory’s (SPL) association with Vikram Sarabhai Space Centre (VSSC), on Monday said, the payloads from SPL aboard the ambitious Chandrayaan-2, Aditya-L1, Venus and Mars missions will soon script their own discovery as they have been conducting pioneering research in space science, including atmospheric phenomena and interplanetary science. The SPL has proved its expertise in developing lunar and interplanetary instruments for Chandrayaan-1 and also for Mars Orbiter Mission. During Chandrayaan-1, ChACE-1 payload indicated the presence of water molecules, therefore providing new insight into the behaviour of the lunar surface. The SPL network has now spread as far as the north east, north and south poles, and the Himalayas, thanks to its experience in leading multi-agency large scale scientific programmes and exemplary contribution to the Indian middle atmospheric programmes, he added. The SPL has also been playing a leading role in developing indigenous capability in vital areas through the development of an array of instruments like photometers and spectrometers. This is not an easy task, an inter-disciplinary effort is required in designing and realising these instruments with desired specifications. Further, the Indian region is an area of extreme ionospheric disturbance and an accurate model of the ionosphere over the Indian region is required for satellite based navigation systems to precisely operate. “We should recognise the efforts of SPL to correctly characterise not only the ionosphere, but region-specific models as well. Humanity has always seen space as a vantage point to dramatically advance the exploration of planets, solar systems and the universe. In this era, new generation instruments in space have been regularly providing insights about the stars, and other cosmic phenomena,” he said. Dr K Kasturirangan, former ISRO chairman, inaugurated the function. THIRUVANANTHAPURAM: Vikram Sarabhai Space Centre (VSSC) has decided to renovate Floravilla, the building which once housed the Space Physics Division (SPD) of the agency. It had been lying in neglect for sometime after the Space Physics Laboratory (SPL) was formed under the umbrella of ISRO on 11 April, 1984 with Dr C A Reddy as its first director. The reports and photographs of the dilapidated structure published, has caught the attention of authorities and the VSSC has decided to renovate the old structure, said a senior officer.